This Brooklyn based Order of Isshin-Ryu Dojo offers classes for all ages and levels of experience. 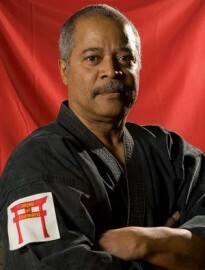 Master Isham Latimer, Ku-dan, is a 9th degree black belt with decades of experience. Contact Master Isham by phone or via the contact form below for rates! Move With Grace is a multipurpose space dedicated to teaching Yoga, Dance, Pilates and Fitness classes and workshops to people of all ages. Located in the the beautiful and friendly neighborhood of Clinton Hill, Brooklyn; Move With Grace offers over 30 classes per week within many disciplines of movement to feed the heart, body and soul. 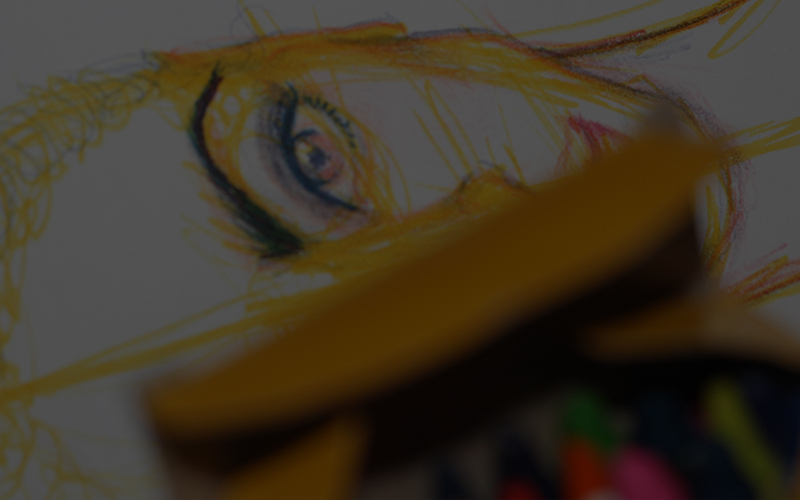 Their instructors are experienced and passionate career teachers who have taught, studied and performed all over the world! They specialize in small classes (never overcrowded) and they strive to help you reach your goals and maintain a safe space. Classes are fun and challenging with a healing touch to help you on your path to self-discovery. Business Street Address: 469 Myrtle Ave.